An overnight worker at a busy Elizabeth gas station has been arrested and charged with stealing well over $100,000 annually from his employer for two and a half years, amounting to more than quintuple his regular income, acting Union County Prosecutor Michael A. Monahan announced Thursday. 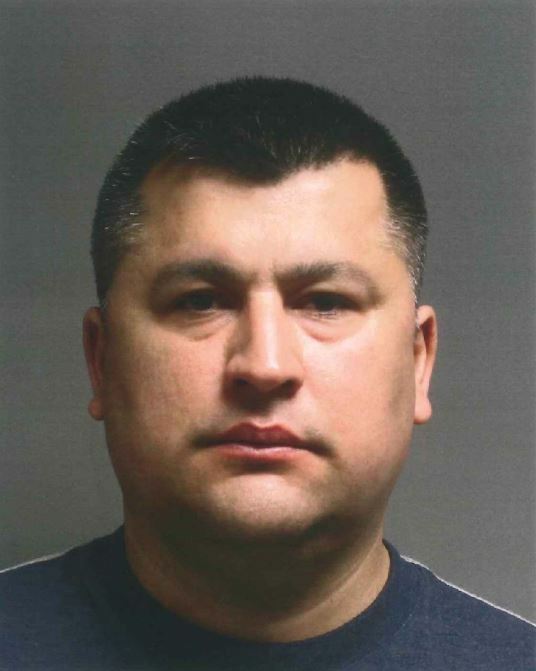 Mario Rosas Delavega Rocha, 42, of Lt. Glenn Zamorski Drive in Elizabeth, is charged with a single count of second-degree theft. An investigation led by Detective David Nechamkin of the Prosecutor’s Office’s Special Prosecutions Unit was referred here in October 2017 by Detective Ray Smith of the Elizabeth Police Department, who was also instrumental in bringing the investigation to a successful conclusion, according to Union County Assistant Prosecutor Derek Nececkas, who is prosecuting the case. The investigation revealed that Rocha had been employed as the sole midnight shift attendant for the BP gas station on the Elmora Circle on U.S. Routes 1&9 in Elizabeth from April 2008 through June 2017, Nececkas said. In early 2015, the company discovered a discrepancy between the amount of fuel being delivered to the station daily and its daily sales, he added. Extensive physical inspections ruled out concerns about mechanical problems, an underground storage leak, and issues with equipment, according to the investigation. But after an extensive series of computer diagnostics and a review of the data produced, it was found that the loss of fuel was only occurring during the early AM hours. It was ultimately determined that Rocha manipulated computer equipment on the gas pumps to conceal certain sales of fuel, managing to pocket hundreds of dollars on a daily basis while escaping detection, Nececkas said, and a subsequent review of the defendant’s bank and credit card records revealed six figures’ worth of deposits and expenditures – contrasting sharply with his $22,000 annual income. After a further review of records, it was found that Rocha allegedly stole more than $300,000 from his employer from January 2015 through June 2017. Rocha was arrested without incident at his home Wednesday morning.